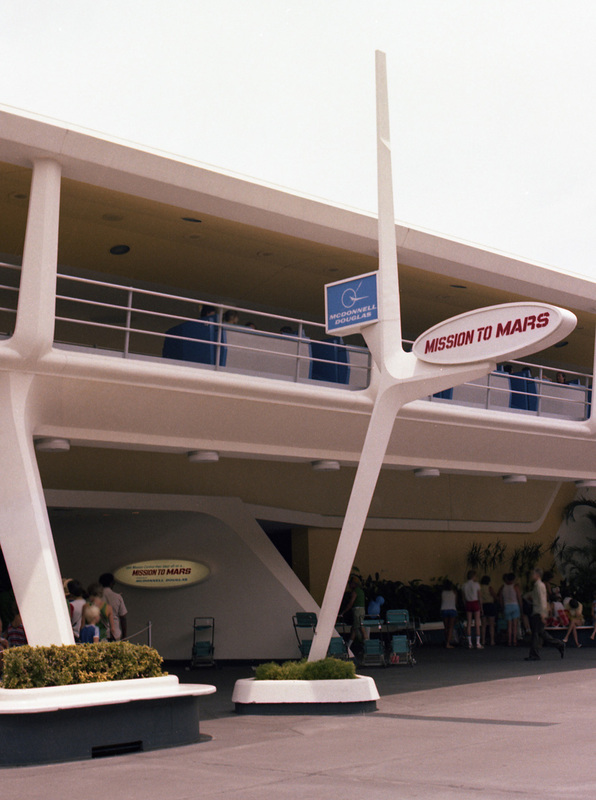 After Flight to the Moon, Disney closed the attraction and re-opened it as Mission to Mars. Today, we pay tribute to that attraction. 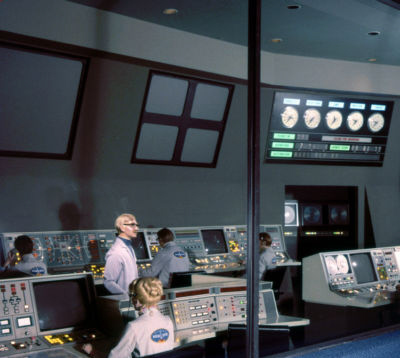 I look back to original DisneyLand attraction: Flight to the Moon, which took guests on a rocket to the Moon and back. Its a full dose of .... well, news isn't quite right. I have a load of rumors and random thoughts mixed in with some news items. Star Wars Land, updates on the monorail, Frozen craziness, and loads more. And maybe even a few opinions for good measure. 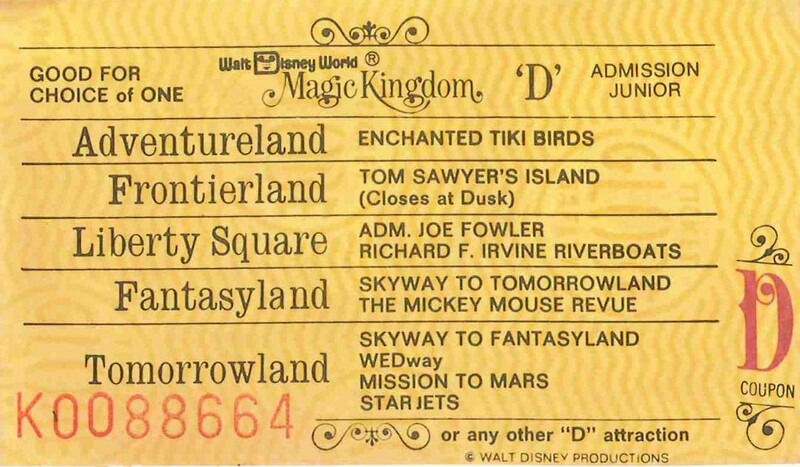 Back on March 31st, after 12 years running, Mickey's Jammin' Jungle Parade had its last run. Here's a look back at the parade...I decided to put this podcast out now simply because the World Cup is going on now, and there's a connection to the host country Brazil. One thing I wanted to point out is that I mention in the podcast that the music in the parade is a combination of African and Caribbean music. That's true, but doesn't tell the full story. Brazil happens to have a strong African influence, so selecting Mas Que Nada as part of the music in the Jammin' Jungle parade makes a lot of sense, and fits in with the theme of the parade.